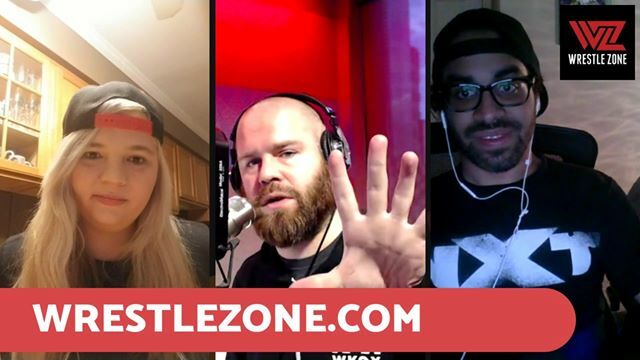 WZ DAILY streams LIVE on Facebook right around 5pm CST Monday-Thursday where 101WKQX’s Kevin Kellam and the WrestleZone team take on the wrestling topics of the day, answer your questions as they pop up on screen, and much more fun. Today’s show will cover the upcoming premiere of WOW, Rey Mysterio‘s confirmed return match for Smackdown 1000, WWE NXT, and much more. NXT Preview For 10/10: Ricochet Defends Against Dunne & Cole, What Does Nikki Cross Know?